1.Environmentally friendly – No mercury or lead and no ultraviolet and infrared rays. 2.Long life over 50.000 hours, saving enery up to 80%. 3.No noise and no flicker. 6.Solid-state and vibration-resistant for safety. 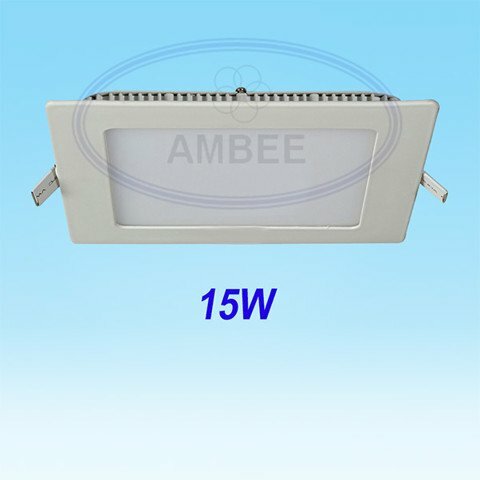 - Concealed LED ultra-thin AMBEE used to mount lighting Ceiling and interior decoration. - Step 1: circular hole sections depending on the LED indicator on each power class. - Step 2: take parts of the lamp power to the front and connected to the main power supply cord. - Step 3: push the tuck pointing up 90 degrees and gently push the lamp into the round hole was drilled from the front, set the smart bar opens springs to keep the lights again. - Step 4: complete the installation is complete open the light switch to test and operate the brightness of the lamp is finished. - When installing a new or replacing old light bulbs concealed type we should carefully check the power supply to ensure safety. Do not install lights in outdoor location, the place was splashing or places with high humidity. - Free counseling lighting solutions save energy. - Free counseling energy systems, high precision. - 1 For 1, in warranty period.